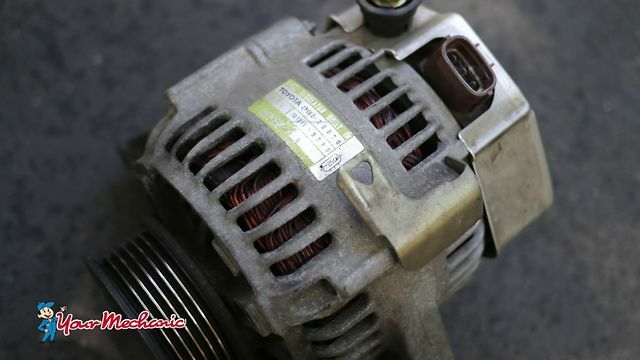 Dodge Stratus Alternator Repair at your home or office. Dodge Stratus Alternator Repair costs $280 on average. 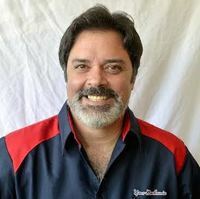 I've found a mechanic I can trust and depend on!!! 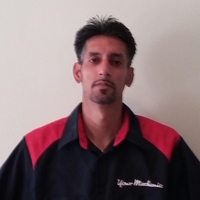 The whole process was the best and I will be using Harish again to work on my car. He came early, kept me informed of what was wrong with my car and didn't advise of items that weren't wrong. As a woman finding someone to trust with car repairs is a hard thing to do. This process was very simple and the best part is he came to my house! !